The City Council on Thursday approved the rezoning of East Harlem, the third neighborhood to be rezoned under the mandatory inclusionary housing program. The 96-block rezoning is expected to create 1,288 affordable housing units on private sites. 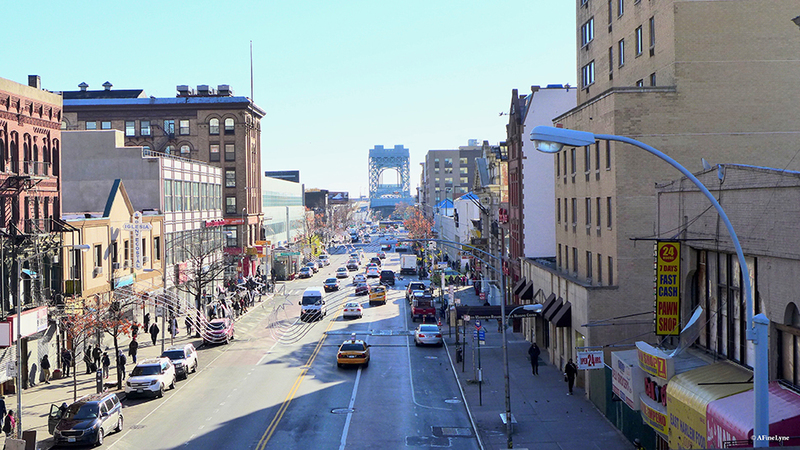 Under MIH, the city estimates that at least 20 to 25 percent of all new residential units in East Harlem will be affordable. The plan includes a $222 million investment into the community, with $50 million set aside for New York City Housing Authority’s East Harlem properties, and $101 million for the creation of a new park between 125th and 132nd streets. The Land Use Committee approved the rezoning last week after Council Speaker Melissa Mark-Viverito and the de Blasio administration struck a deal that included height limits on Park Avenue south of 118th Street, as well as other parts of the district. The City Planning Commission kickstarted the land use review process in April. In August, Manhattan Borough President Gale Brewer said that the plan didn’t do enough to curb displacement, nor did it provide adequate housing for the neighborhood’s poorest residents. Brewer said last week that the latest plan is a significant improvement from what was originally proposed. The rezoning, and MIH at large, aims to counter the loss of affordable housing units in the city. 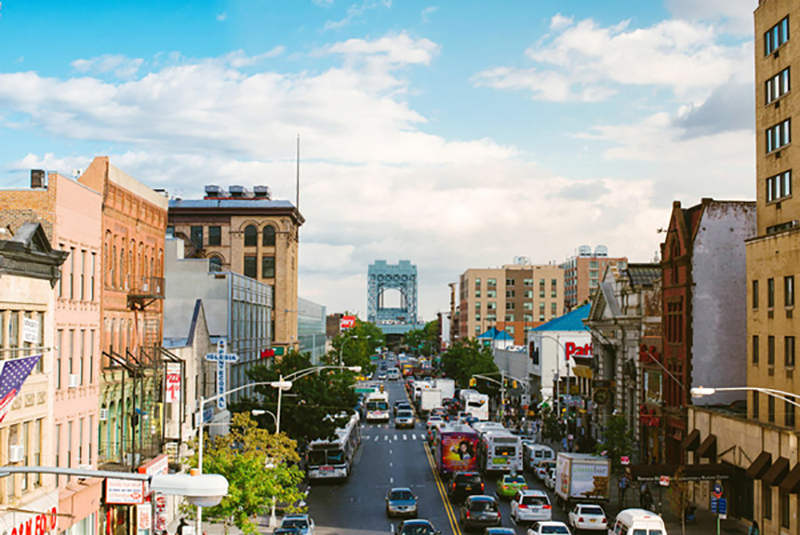 Officials estimate that East Harlem lost 360 units in recent years due to expiring subsidy programs.